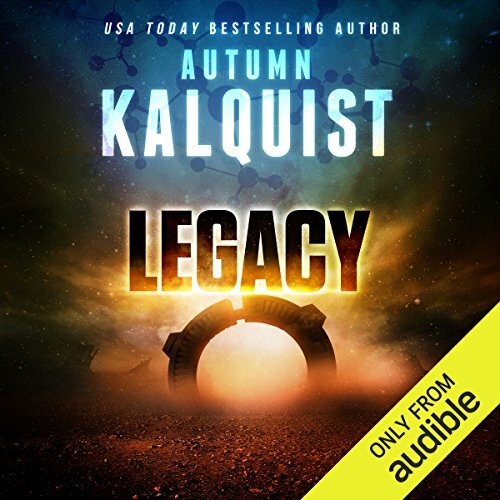 Showing results by author "Autumn Kalquist"
Three hundred years ago, Earth suffered a mass extinction event. The last humans fled to the stars in search of a new home. In the darkness, they fought to survive. Now the fleet decays, and their hope of finding a better world is fading. Era Corinth works to preserve the archives, but viewing them herself would be treason. When she's faced with the possibility that her unborn child may be aborted due to a genetic defect, her fascination with ancient secrets escalates to obsession.